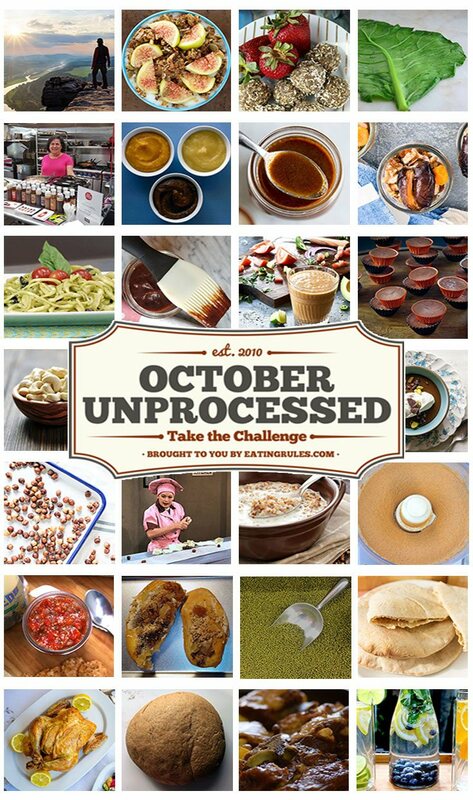 Here are all the posts from this year’s October Unprocessed challenge. 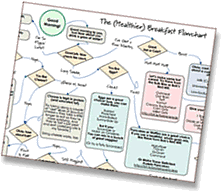 If you missed any — or just saw one go by and wanted to come back to it — they’re all below. 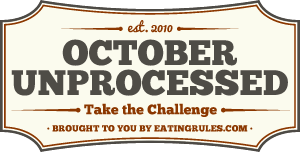 And if you’re looking for more great recipes and ideas, you can find all the guest posts from previous challenges here: 2016, 2015, 2014, 2013, 2012, 2011, and 2010, and my full recipe index here. Enjoy!